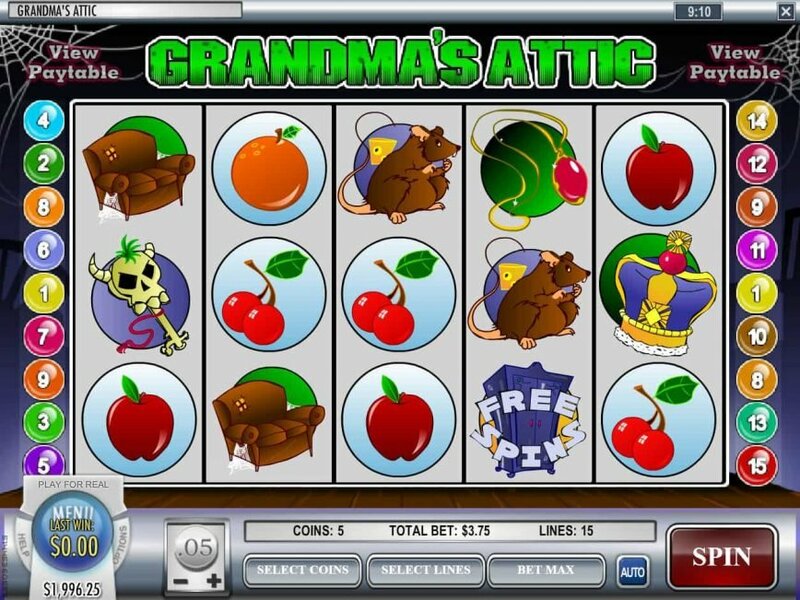 Grandma's Attic online slot will provide lots of scary surprises that are interesting and rewarding. 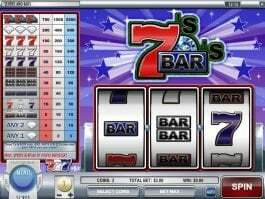 Rival Gaming has incorporated all the key features that you want to enjoy in a slot game online such as a bonus round, jackpot, wild scatter and multipliers. The weird looking skeleton is the wild that can provide up to 7500 with 5 identical symbols. 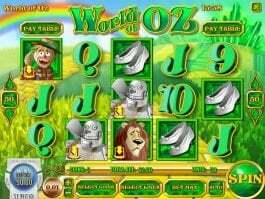 Moreover, 2x wild bonus wins is included in your payline. 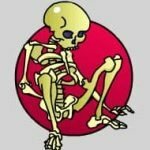 Wild is capable of replacing all the other symbols except the bonus and scatter. If you get three or more scatters anywhere, you can make 50x of your total bet and the bonus round will also start. 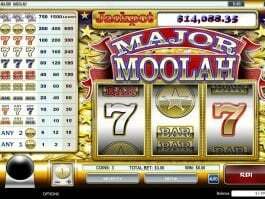 There is another scatter that can generate free spins. 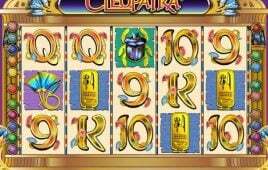 In addition, there are two jackpot symbols. 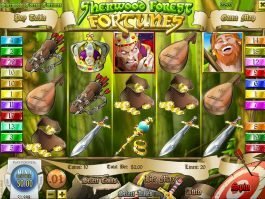 The crown jackpot logo can pay between 25 and 750 while the ball-like jackpot symbol can pay between 20 and 400. 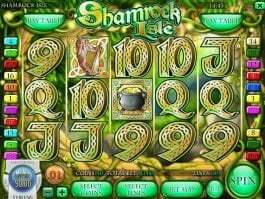 Therefore, Grandma's Attic online casino slot is quite interesting and exciting.